The VPSL Advisory Board’s purpose is to provide advice on pressing student issues to the Vice President for Student Life. Biweekly meetings throughout the academic year encourage discussion on new initiatives and emergent issues. The Board’s recommendations help to influence Student Life goals, services, and overall effectiveness. The Michigan LeaderShape® Institute is an ethics-based leadership development experience for University of Michigan students. Designed to be an interactive, energizing and unique experience that supports and enhances your perceptions and practice of leadership, it is six days of non-stop self-discovery and learning from practical experiences that build your leadership concepts and abilities. Application is required for consideration in the program. Click here for more information and an application link. 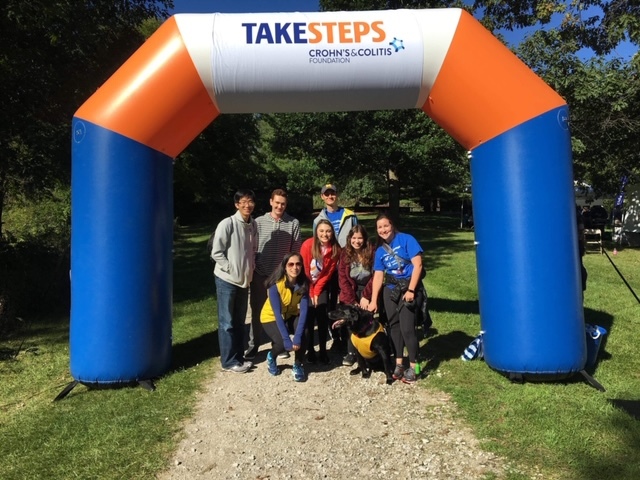 The Coalition for Disability Access in Health Science and Medical Education (Coalition) is a collaboration among peer institutions that aims to improve the student experience with disability accommodations in graduate health science and medical education programs. Learn more about student support and faculty support. 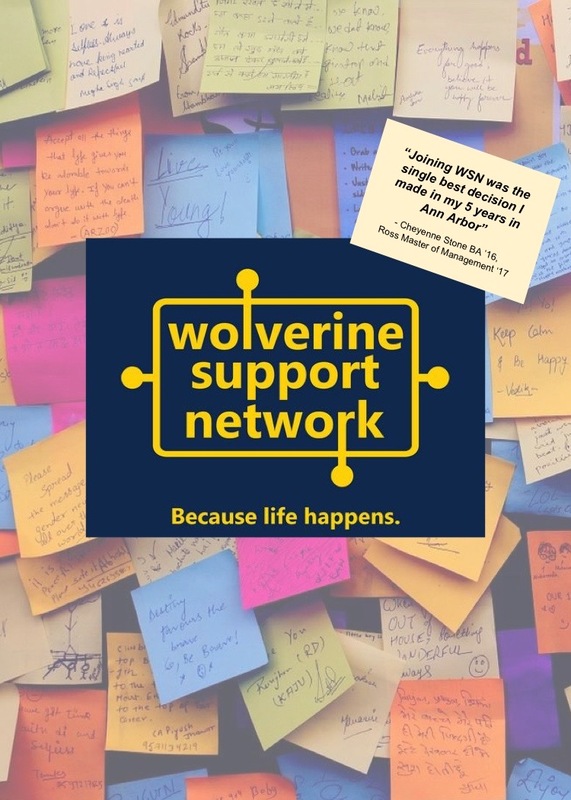 Wolverine Support Network (WSN) is a Sponsored Student Organization on campus dedicated to addressing and promoting mental health through weekly peer-facilitated groups and bi-weekly community-wide social events. We were founded by a passionate group of students in 2014 (including former Student Body Presidents Bobby Dishell and Cooper Charlton), and serve as a cost-free, casual and consistent resource for all University of Michigan students. Sign-ups for the Winter Semester are open!